Dubrovnik and Split are also popular destinations. Croatia is one of the great sailing destinations of the Mediterranean. Croatia is a highly desired sailing area with many beautiful islands along the coast to see and visit. 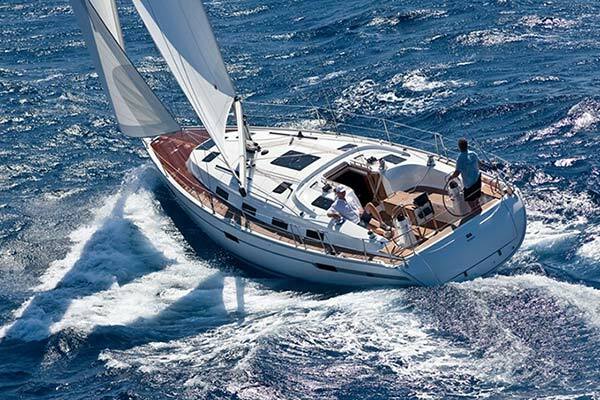 Croatia Yacht Charter offers an incredible assortment of boats to meet your holiday requirements. Croatia Yacht Charter offers holiday options including motor yachts, crewed, skippered or bareboat sailing yachts, catamarans or gulets all through the entire holiday period. A few favourite places to visit along the Croatia coast include Trogir, Hvar, Dubrovnik and Split. Dubrovnik has been described as “the pearl of the Adriatic” and is a beautiful city with a remarkable Old Town area, which became a UNESCO World Heritage site in 1979. The Old Town has countless sights including the historic city walls which you can walk along and imagine yourself in your own Game of Thrones! Walking in and around Old Town is very easy due to its size. Split is the second largest city in Croatia, with a population of just over 200,000 people. Split is the largest city on the Adriatic coast. With a powerful and robust history and the town created around a palace built by Roman emperor Diocletian – this dynamic city is well worth a visit. If you are enquiring about private yacht or gulet charter, please see our How to Charter a Yacht or Gulet in Croatia info page here, or check out some gulet charters here: Gulets available for charter. If you would like to get further information on the top destinations in Croatia, send us an email for all you need when planning a sailing vacation. Get informed to make the best choice for your yacht charter holiday and have the time of your life!